You Can Trust Kalos as Your Mt. Dora A/C and Electrician experts. for Professionalism, Quick and Respectful response – Call today for service, installation or repairs. 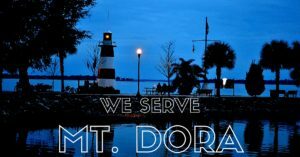 Looking for a Mt Dora air conditioning service or electrician. Thanks for visiting our site! We are licensed and insured experts in Electrical, Air Conditioning and Pool Heating service/installation, there are very few problems with your home we can’t handle. Kalos Services, Inc. started doing business in South Lake County in 2005. Still family owned and operated, we take our business and our reputation seriously. We’ve become one the most respected air conditioning Companies in the city of Mt. Dora. We’ve recently been awarded the Carrier Presidents Award, The Super Service Award and voted a Top Company Culture Award for the entire country. None of these accolades were something we tried to achieve, rather they were a side effect of meticulous attention to detail and a commitment to treating every customer like they’re our only customer. but don’t take our word for it see what see what our customers have to say about us. We love being a member of the Mt Dora community and we think the ‘New England of the South’ is an artistic and fantastic place. 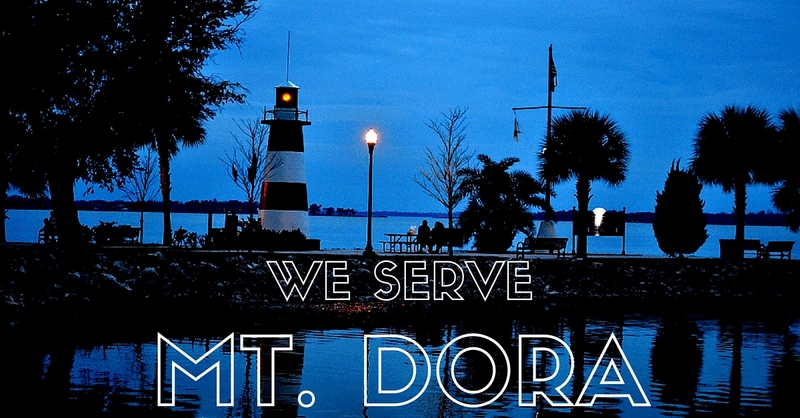 Whether you own a business in the beautiful downtown Mt Dora area or a home in one of its quiet and quaint communities, we’d love to earn, and continue to keep, your business through our consistent customer service, honest answers and integrity of our work.